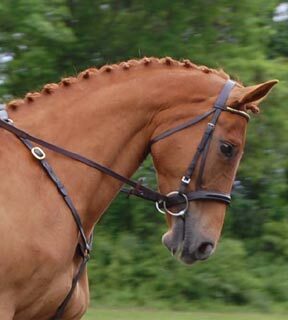 Best of luck to Kate Chadderton at Victory Sport Horses with this lovely mare! Baby was acquired through Steuart Pittman in the Fall of 2010 as a special new project. She is by advanced level event thoroughbred stallion Salute the Truth and shows her breeding in her focus and skill in dressage and excellent, clean form over fences. 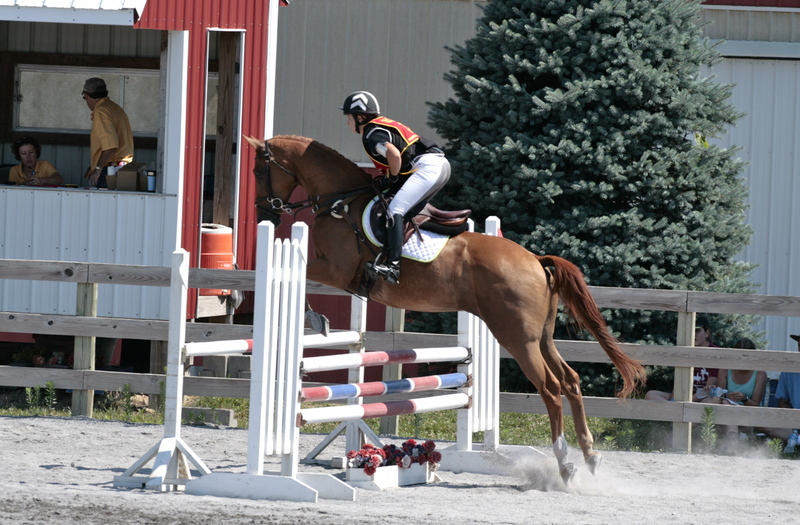 Baby successfully moved from novice level to preliminary level in 2011, placing in the top half at training level with good dressage scores, and earned 3rd in her first preliminary level horse trials at Marlborough. After her vacation this Winter, Baby has stepped out looking fancy and brave. 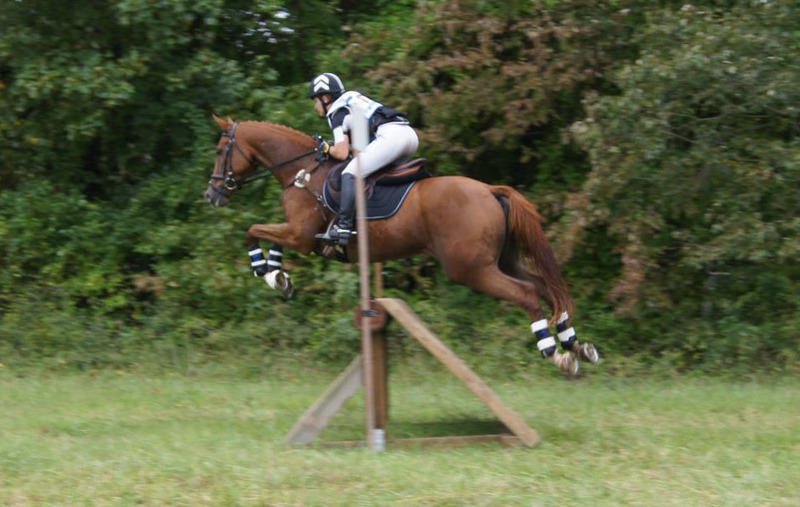 She got right back into the game at preliminary level, placing 8th at Fairhill and 6th at Plantation! 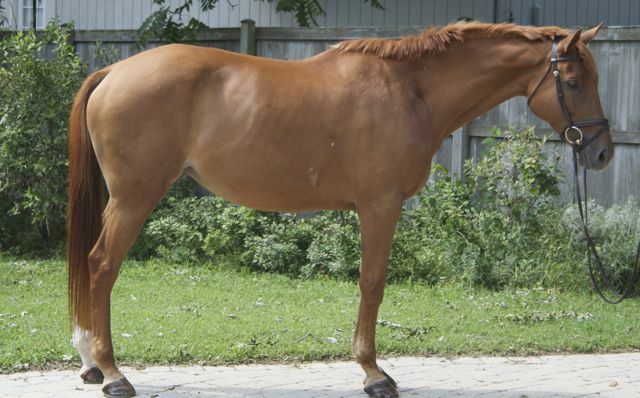 Baby is a sweet, well mannered mare with lovely, springy gaits and a relaxed positive attitude. 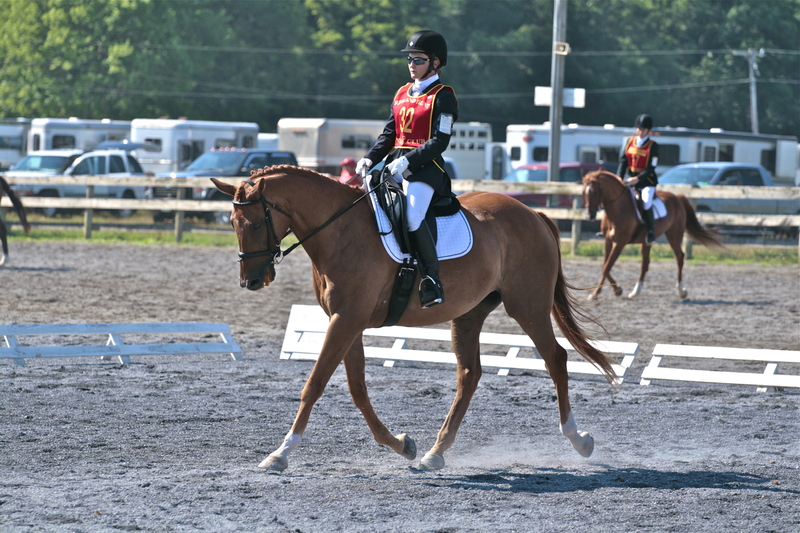 She earns good marks in the dressage for her fancy, forward movement, and enjoys the stadium and cross country with a soft, balanced feel and good rhythm. 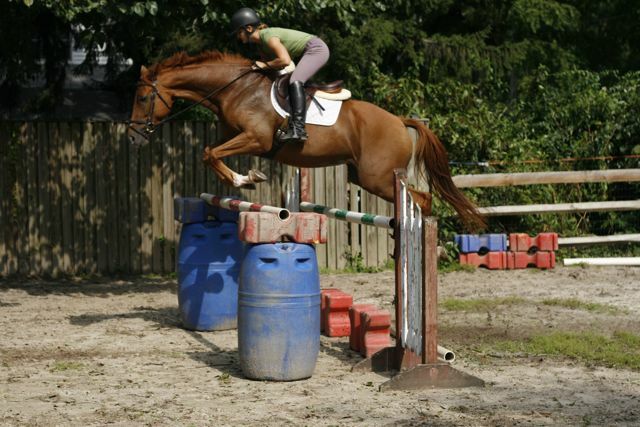 Baby would make an excellent horse for a skilled junior or amateur, and could pack around lower levels all day or introduce a rider to the preliminary level with confidence.